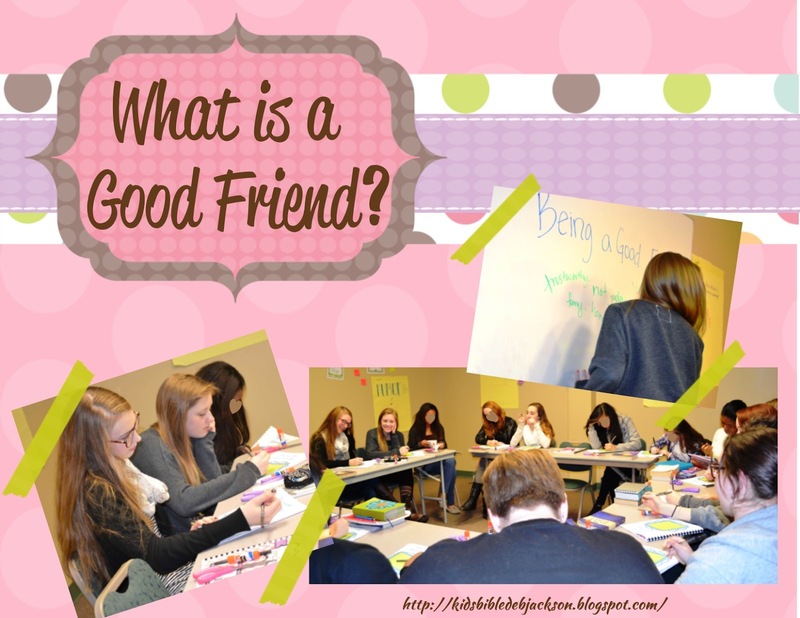 This week's Teen Tuesday post is about Being a Good Friend. The conversations were interesting, again! 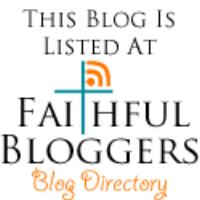 This week's lesson is a freebie and has a scripture poster that can be used with or without the lesson. These posts are written by my daughter. 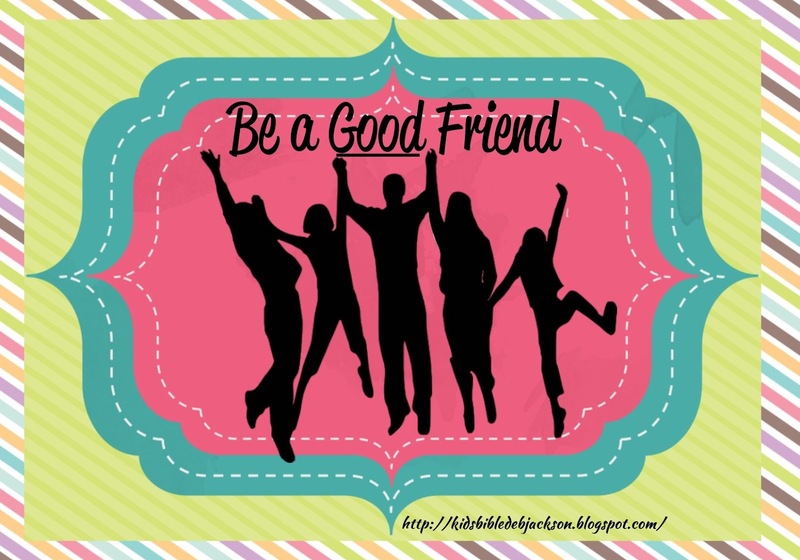 One major change I noticed from my teen years to adult years was the ease of friendships. 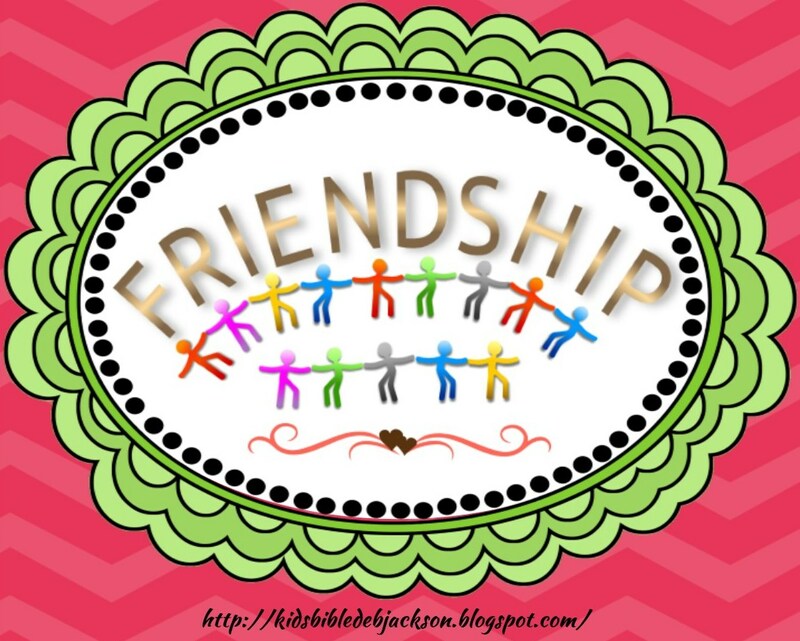 I am sure there are many reasons why friendships became easier the older I got, but I like to think that part of it is because I learned how to be a better friend to people. I remember as a teen the constant cat fights I was in and the selfishness at which I (and 99% of teens) approached any relationship. No one taught me directly how to be a good friend. 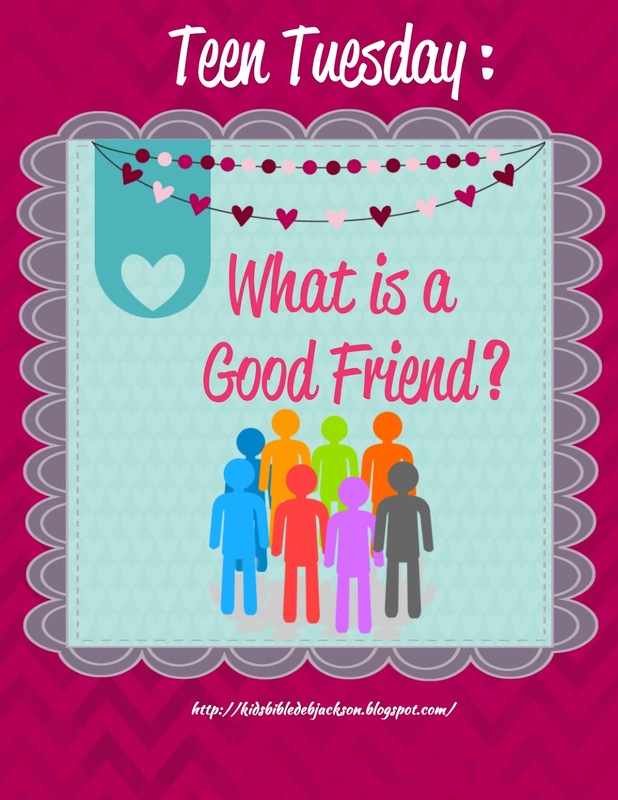 This is why I decided to do a lesson on the characteristics of a good friend. I started off this lesson by having my students list out the characteristics they believe make up a good friend. I remember laughing to myself at one point when a student asked, “Are these characteristics we hope our friends have or characteristics we should have?” I was a little dumbfounded and said, “Wouldn’t those characteristics be the same?” LIGHTBULB! After my students brainstormed, we had a great discussion on the topic. Many of the characteristics my students came up with were not the same ones that the Bible gives us. Following this discussion, we jumped into several Bible passages. After each passage we listed out the specific characteristics that are identified within the verses. 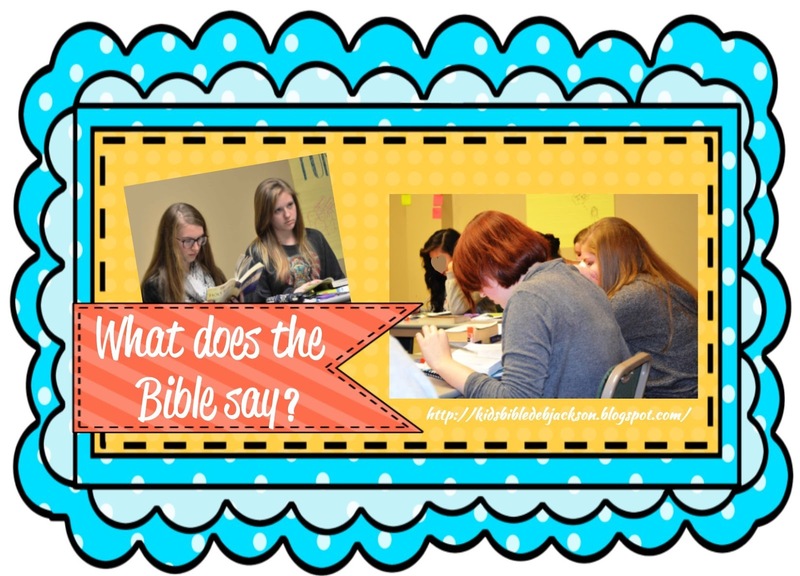 I always love hearing my student’s thoughts on Bible verses. Sometimes their perspective puts a new light on an old verse for me. As usual the discussion was robust and forced me to eliminate a portion of the lesson. I skipped a group poster activity and moved on to a collage. We took all of the characteristics that we found in the Bible and ordered them from the most important to the least important on a page. 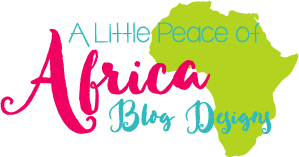 The lesson plan includes the characteristics to cut out and a sheet to put them on. 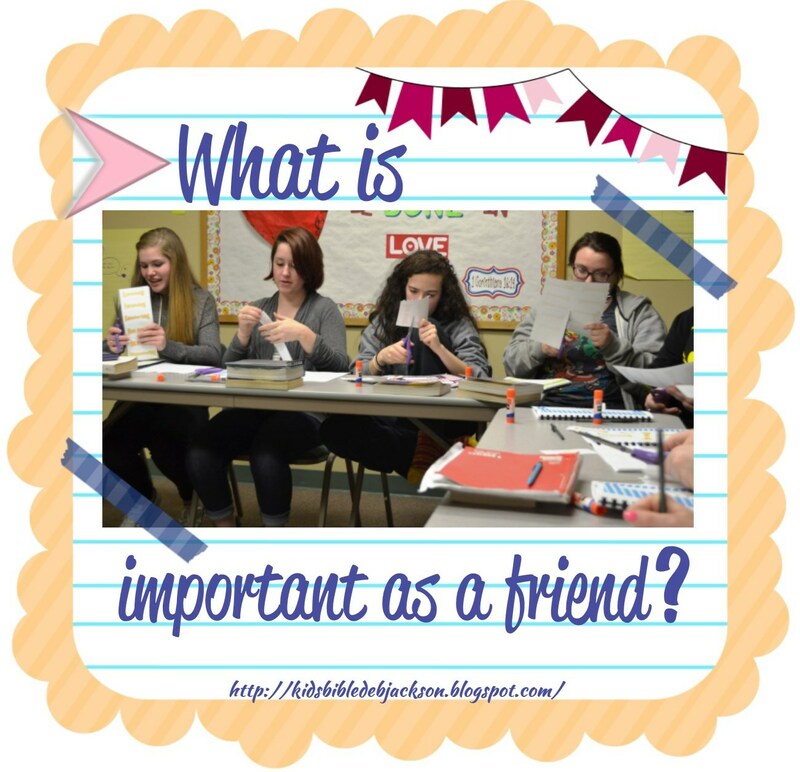 My main hope for this lesson was to give my students a new perspective on being a good friend. 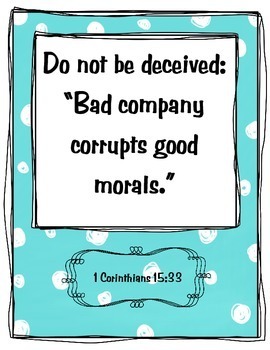 A lot of time we focus on characteristics in another person that will give us something. However, this is not always what we need as Christians. Often times it is much, much more. 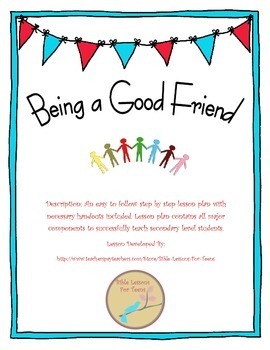 Please go to my TPT store to learn more about this lesson and download it for free here! 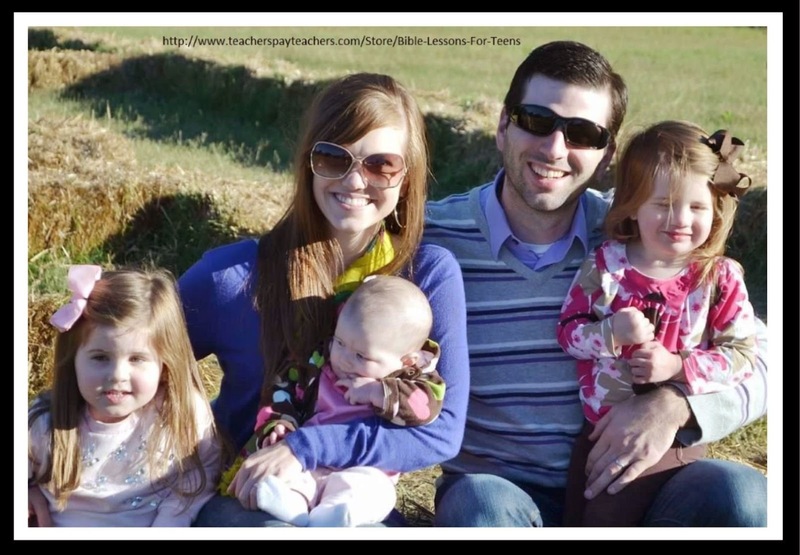 For a free Bible verse poster that coordinates with this lesson, go to my TPT store here. Hi Debbie, I find this very useful. 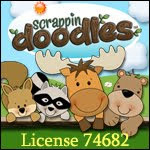 I am a children's teacher an I love your illustrations. Thanks for sharing. Visiting form Mom's the Word link up.